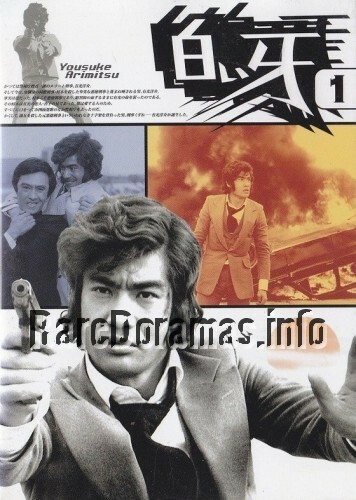 An action crime drama starring "Kamen Rider" Hiroshi Fujioka. Thanks to saigo_x for the links! Was able to download. Success. I just tested it and it's working now. There is something wrong with Mega right now. Many links are showing "Decryption error" after they complete downloading. Unfortunately there is no work-around for the problem because the downloaded file is deleted during the decryption phase after the download completes. I'm not sure what is going on but it's best to just wait while the problems are resolved by Mega. And I'm sorry many times. In any browser, I get an error. Yeah, it looks like the temporary error isn't temporary after all. I'll try to reupload 09.part2 in the next few days. Please let me know if you experience any other problems. edited by xaxa: thanks a lot!